Cataracts are the leading cause of vision impairment for individuals over the age of 40. Fortunately, with the development of laser cataract surgery and other technology, cataract treatments are safer and more effective than ever. Dr. William Goldstein offers laser cataract surgery at our Detroit, MI office. We employ the use of the most advanced cataract surgery technology, including the LASER light to replace the use of scalpel during surgery. In this blog post, we discuss cataract statistics to educate our patients about the prevalence and causes of the condition. 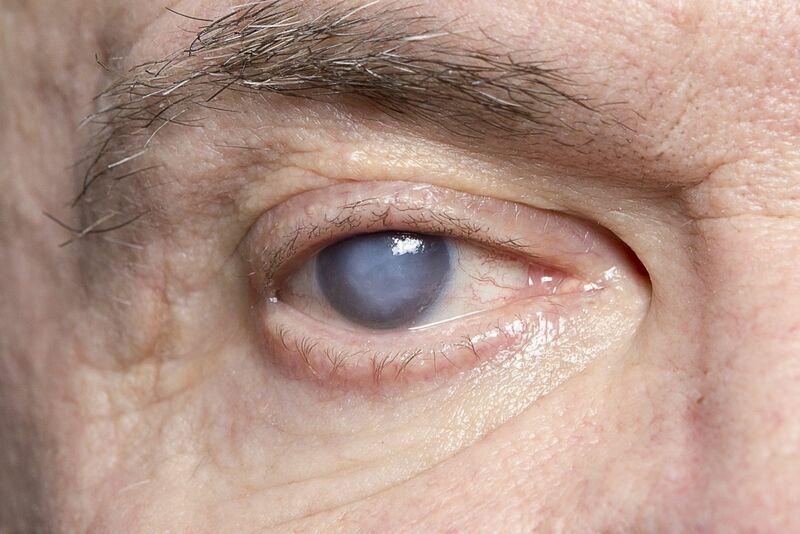 Genetics and age are two leading risk factors for cataracts. Around half of Americans will develop cataracts by the age of 75. By age 80, that percentage rises to 70. Other risk factors include eye injury, diabetes, overexposure to sunlight, steroid use, and lifestyle habits such as overeating, smoking, and drinking. The following statistics were compiled by the nonprofit Prevent Blindness America. Cataracts are slightly more common in women than men. The average annual costs related to the treatment of cataracts in the United States is nearly $7 billion. By age 80, more than half of people living in the United States will have developed cataracts. An estimated 38.5 million individuals in the United States will have cataracts by 2032. According to an article in Ophthalmology Times, in 2015, around 9,000 ophthalmic surgeons performed 3.6 million cataract surgeries. That number is estimated to rise significantly over the next several years. The average age for a patient undergoing cataract surgery is 65, according to the National Institutes of Health. The average age for patients undergoing cataract surgery has steadily lowered over the past ten years. The American Academy of Ophthalmology found that cataract surgeries can lead to a 16 percent decrease in the odds of hip fracture and a 13 percent decrease in the odds of experiencing a car accident. Cataract surgery has a success rate of around 90 percent. During cataract surgery, Dr. Goldstein replaces the clouded lens of the eye with standard or advanced intraocular lenses. We offer two types of lens implants. One type, advanced technology lenses, may reduce or eliminate the need for glasses. Our advanced lens options include Crystalens™, Tecnis, and ReStor multifocal lenses. Dr. Goldstein has practiced general ophthalmology since 1994. If you wish to learn more about how you can benefit from the needle-free, stitch-free, patch-free, and pain-free approach to cataract surgery employed by Dr. Goldstein, contact our office online or call (586) 323-2020.